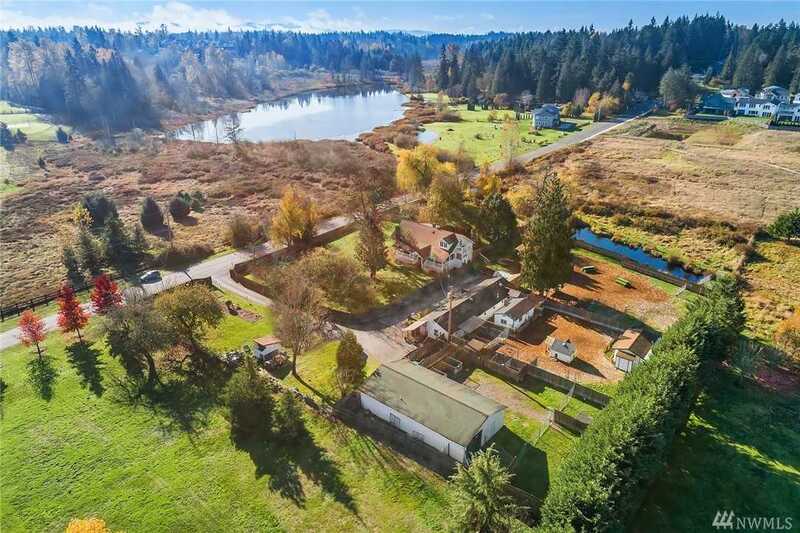 A country retreat in the heart of Sammamish! Charming 1906 home oozes old world charm and is surrounded by sunny, rolling pastures. 2.3 acres of possibilities! Currently used as both a residence and a home business but the sky is the limit. Hobby farm? Dream estate? Rezone? Opportunity is knocking! Directions: From 228th, go East on NE 8th. Home on the left with gated entry. Please, send me more information on this property: MLS# 1389990 – $1,488,000 – 24800 Ne 8th St, Sammamish, WA 98074. I would like to schedule a private showing for this property: MLS# 1389990 – $1,488,000 – 24800 Ne 8th St, Sammamish, WA 98074.